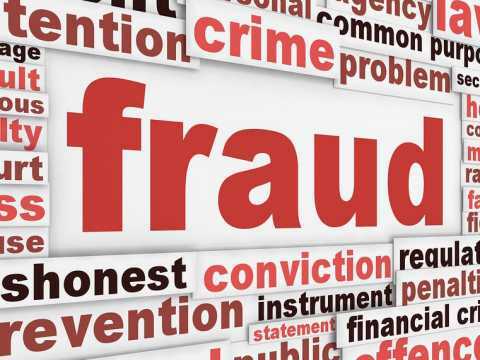 Toronto, Ontario – On April 12, 2019, members of the Toronto Integrated Market Enforcement Team (IMET) of the Royal Canadian Mounted Police (RCMP) charged Marilyn Dianne Stuart from Keswick, Ontario with fraud over $5,000 contrary to the Criminal Code of Canada. “The RCMP’s Toronto IMET program is grateful for the valuable support of the Ontario Securities Commission and the Mutual Fund Dealers Association,” said Karen Manarin, Special Advisor on Financial Crime. This complex investigation was led by the Toronto IMET. This specialized RCMP-led unit is mandated to protect the integrity of Canada’s Capital Markets by detecting, investigating and deterring capital market fraud, such as market manipulation and filing false prospectuses.